This week I went to see the Vigoss Spring/Summer 2013 collection. I was drawn to mostly their gorgeous, bright shorts. The shorts above are actually lined with a different color and when you wash it, the color subtlety comes through to create a cool combination of colors. The shorts below are spray painted with color so the linings of the pockets, and inside the shorts/pants are white. Vigoss is doing jackets for the first time and they come in cute, sherbet colors. Floral, navajo prints, and embroidered jeans were also present in addition to a wide rainbow of jeans. NY Fashion Week is less than a month away! :) Remember to follow me to see my live coverage from various shows and presentations! omg so much denim :O love it! Wow, amazing collection! I really love the bright shorts and those amazing jeans! 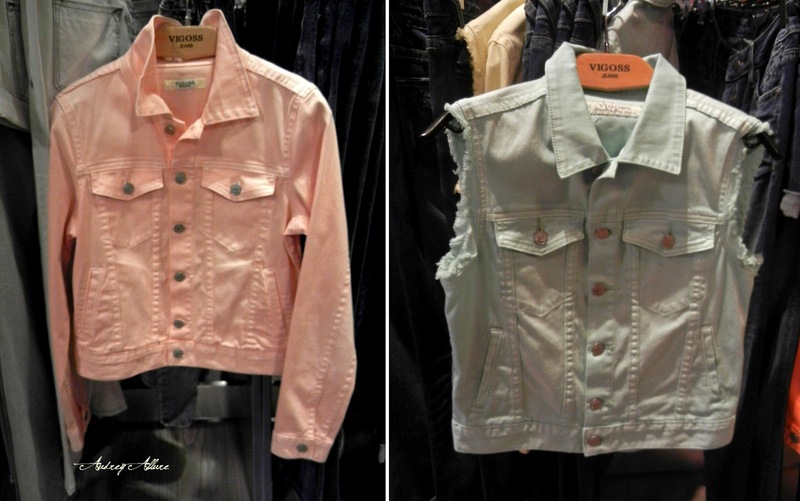 And the pink denim jacket is so cute! I love that pink jacket, so adorable! Loving the floral denim, but my favorites are those hot pink jeans I spy in the last photo! Really loved the shorts! Wish I could wear shorter ones, but my body type doesn't "allow it". awesome denim colors! I like those shorts as well. They have really cute jeanwear! I love the jean jackets and colored shorts. 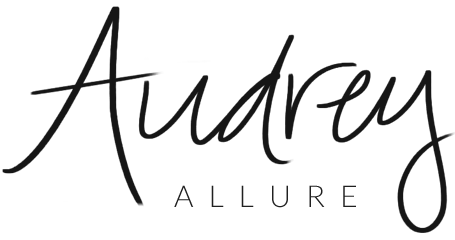 Have an amazing weekend Audrey! I really like coloured denim, it makes an otherwise everyday item a little more fun. The colorful jeans and the jackets won my heart, amazing! I love colored denim -- it's still jeans, but so much more fun :)) great blog btw! !